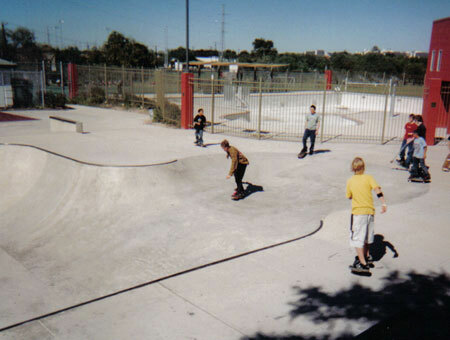 Lady Bird Johnson Skate Facility is one of the first in the country to combine a swimming pool and skate bowl to provide a multi-use facility. The cost was $613,500 funded with park bonds. 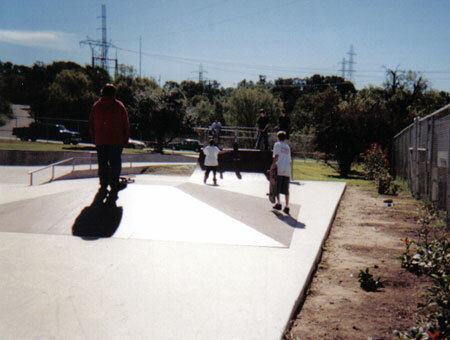 The skate facility features include a 7,000 square-foot skate bowl ranging from five to nine feet deep; a 1,800-square foot deck with five-foot quarter pipe ramp; a five- foot bun pyramid and two portable features that are moved into the pool during the off-season. The pool is a 25-meter Junior Olympic pool with five swim lanes and two zero-depth entry or beach areas with multiple spray jets. It is four and a half feet deep at the deepest point. 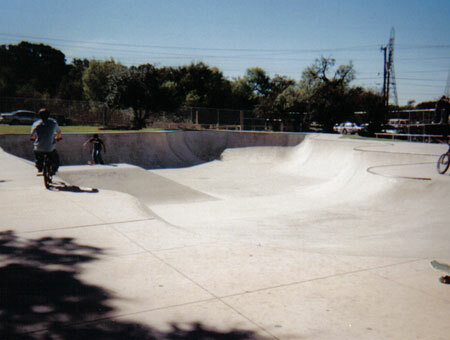 Once open, the pool will be incorporated into the skate park until swim season begins on June 5. At that time fencing will be erected to separate the pool from the skate facility. Entry into both components is free. This is YOUR facility designed for skateboarding only. 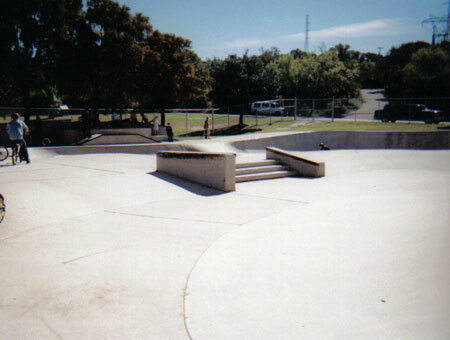 It is non-supervised, skate at your own risk. 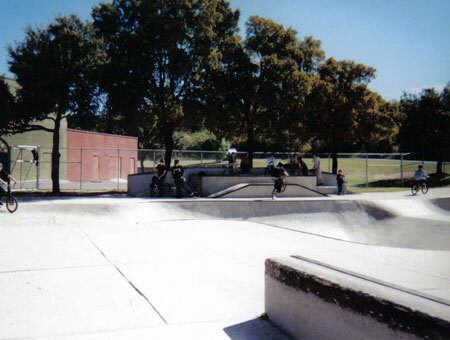 Skateboarding and In-line skating are "high risk activities". There are inherent risks in the use of this facility. Including but not limited to bodily injury and or death. Falls are likely to occur and can result in sprains, bruises, abrasions and more serious injuries. Helmets, kneepads, elbow pads and wrist guards are strongly recommended. Protective gear should be worn at all times. 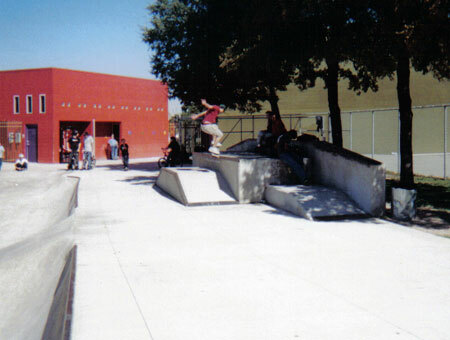 Your facility has been designed for all skateboarding skill levels. 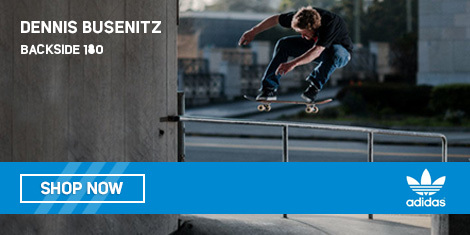 Know your ability and skate accordingly. Be courteous to other skaters and other park patrons. Inspect surface before you ride them. Remove all trash, debris and objects that may prevent a safe ride. Report and damage or unsafe conditions to park operations Division immediately at :(210) 207-3065. Graffiti and littering are illegal and will not be tolerated. Keep surfaces clean as graffiti and litter will close your facility down for paint removal and maintenance. City of San Antonio "No Trespassing" ordinance will be enforced when your facility is closed. Competitive or demonstration events are NOT allowed without prior written approval from the Director or Parks and Recreation Department. Bicycles, motorized vehicles, or other wheeled devices are NOT allowed.